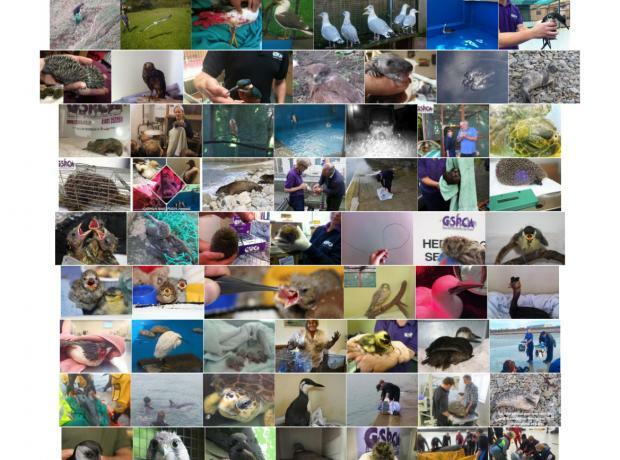 A year since the rescue of Olivia - Did you know today is World Wildlife Day - could you help the wildlife at the Shelter? World Wildlife Day is an opportunity to celebrate the many beautiful and varied forms of wild fauna and flora and to raise awareness of the multitude of benefits that conservation provides to people. At the same time, the Day reminds us of the urgent need to step up the fight against wildlife crime, which has wide-ranging economic, environmental and social impacts. Wildlife has an intrinsic value and contributes to the ecological, genetic, social, economic, scientific, educational, cultural, recreational and aesthetic aspects of sustainable development and human well-being. Did you know today is World Wildlife Day - could you help the wildlife at the Shelter by donating to their care?